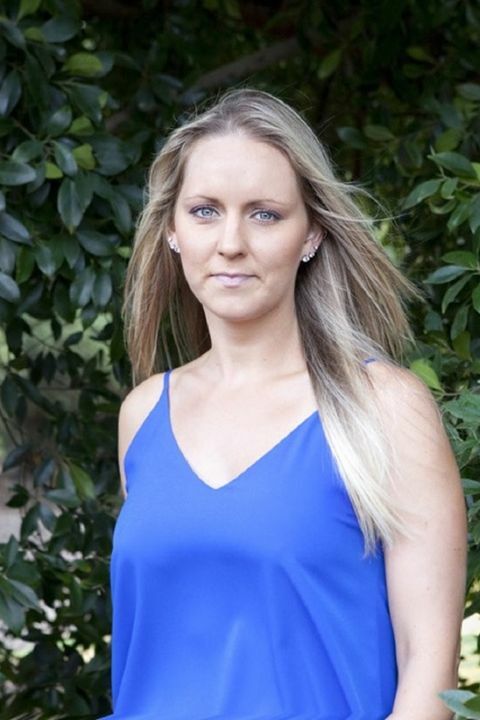 Amanda is an exciting upcoming actress and model with a diverse range of experience under her belt. Experience including background/extras work for TVC including Lottery West and Kleenheat, modelling for photos shoots. 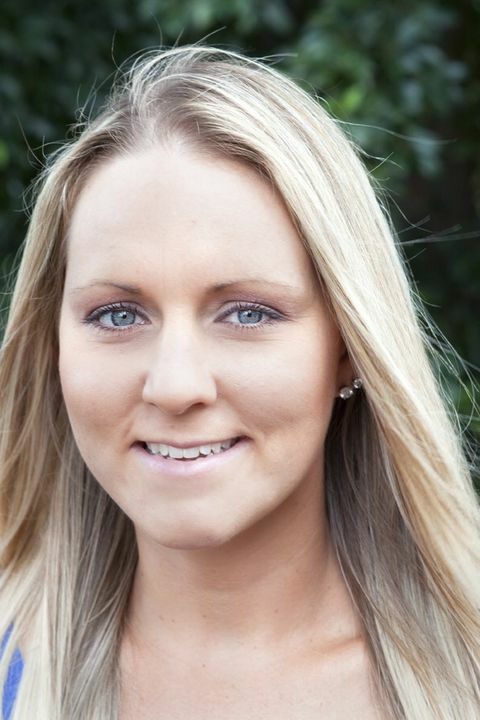 Amanda is an award winning business women in the health in fitness industry. She has a vibrant and high energy presence, combined with integrity, professionalism and a bubbly sense of humour. 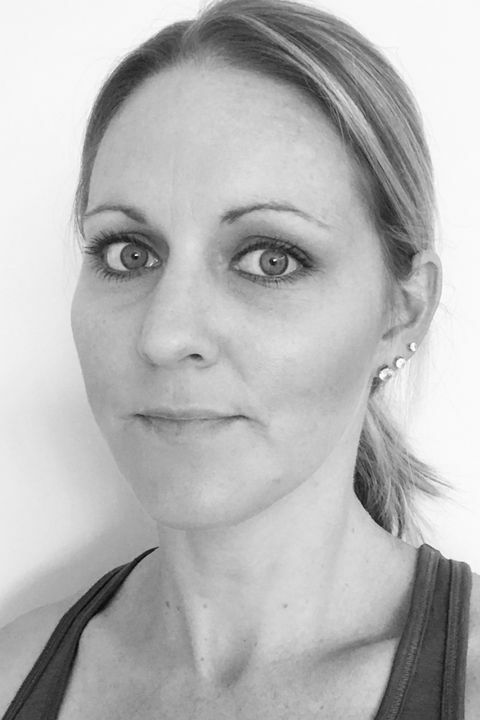 Also a certified Wellness/Life Coach, she has over 10 years experience in her field, including working alongside Michelle Bridges in the 2015 Perth Fitness Expo.